How to deal with anger: Matthew 5:21-26 from Stephen Sizer on Vimeo. A woman was driving home one night. The weather was really nasty. Rain was coming down in buckets and visibility was very poor. Seeing taillights ahead of her, she followed the car in front. The car in front seemed to be going in the right direction. So she gingerly followed. All of a sudden the car in front put his break lights on and came to a stop. She began to wonder what had happened; Maybe the road was impassable or he had hit a deer. She began to feel uncomfortable. Parked in the middle of the road was not a good place to be in a storm. Someone might run into the back of her. Much to her alarm the driver in front turned their lights off. Her confusion turned to frustration then anger. Suddenly a man get out of the car in front and walked over to her car. He knocked on her window. She opened the window an inch and nervously asked the man what his problem was. “That’s what I was about to ask you.” The man replied. Angrily, she retorted that she wasn’t the one who had stopped in the middle of the road and turned off her car lights. Benjamin Franklin once said “Anger is never without a reason, but seldom with a good one.” Christopher Hall writes, “To live in a world permeated with evil is enough to make you angry. Those we love can arouse deep anger within us as they purposely or unknowingly hurt us. People unleash enormous wickedness and suffering on the world at large, and suddenly we find ourselves sucked into evil’s vortex. The instinctive, natural way to express anger is to respond aggressively. Anger is a natural, adaptive response to threats; it inspires powerful, often aggressive, feelings and behaviors, which allow us to fight and to defend ourselves when we are attacked. A certain amount of anger, therefore, is necessary to our survival. On the other hand, we can’t physically lash out at every person or object that irritates or annoys us; laws, social norms, and common sense place limits on how far our anger can take us. So how should the Christian respond? Is it legitimate to become angry, either over our own pain or the suffering inflicted on others? At first glance, the New Testament exacerbates the conundrum. Both Jesus and Paul teach that anger is inappropriate or at best should be short-lived (Eph. 4:26-27), but both clearly became angry at times (Matt. 22; Gal. 1). 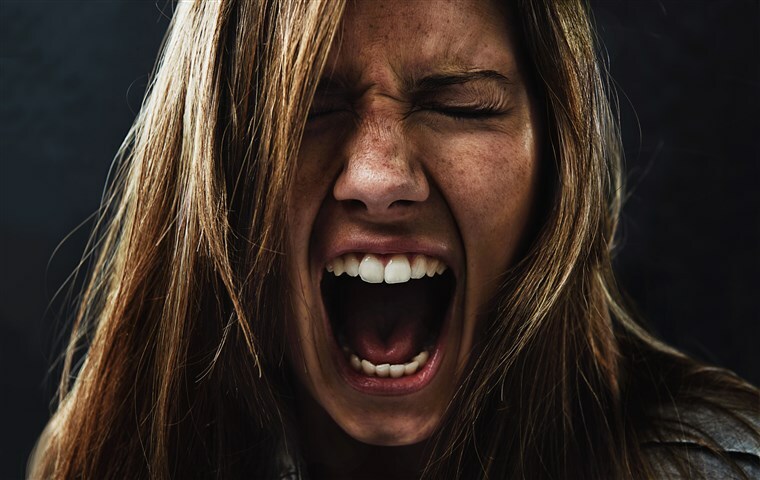 Our experience and the Bible both suggest that there is legitimate anger and sinful anger. How are we to distinguish them?” Christopher Hall argues that “Too many Christians… have been taught that anger is always sinful… and should be absent from the spiritually mature.” Obviously, “anger that is expressed destructively toward others, ourselves, or God adversely affects our spiritual journey. Anger’s power can destroy our health, our relationships, our community, and our sense of God’s presence and grace.” Yet the capacity to become angry, an attribute of Jesus himself, is a significant aspect of humanness, rather than sinfulness. Tonight we are going to learn how to distinguish between righteous and sinful anger and how to deal with the latter. I want us to recognise when rage is so deadly. Realise why reconciliation is so essential. Remember why resolution is so imperative. This entry was posted in Bible, Sermons and tagged anger, anger management on June 1, 2009 by Stephen Sizer.